With the rapid growth of e-commerce featuring safe and convenient online shopping, we can now shop with confidence even for fashion clothing considering the customer support that an online shop can provide. Delivering customers expectation, being true to what is advertised, and providing good quality items is what turning the consumers' doubt into trust. When shopping online, it becomes a must to carefully look on customer's feedback with regards to quality and expected delivery time. 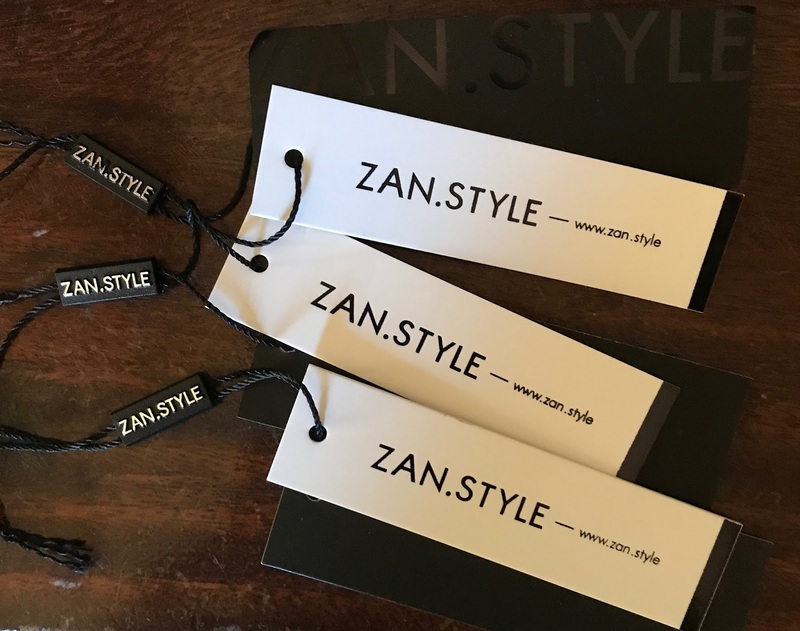 So, when ZAN.STYLE was introduced to me as an apparel brand that aim to bring all the fashion and beauty lovers with premium daily wear clothing which can highlight personality; ofcourse, I have to take a look on real feedback, from real customers! Take note, "Premium Quality Clothing"! Now who wouldn't want to have a high quality items to wear? 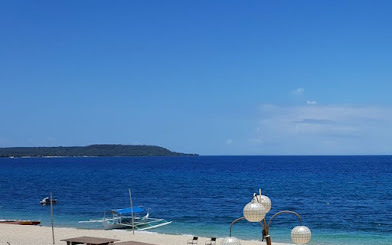 I was tasked to have my own review to actually see, touch, and feel Zan.Style's claim of "Simple but not monotonous, high-quality items but with reasonable price." When the items for review arrived, I was surprised on its packaging! This is the first time I received clothing items carefully packaged in a box. Each item was neatly placed in a ziplock bag with cardboard and plastic pins to keep in place. The promised of carrying out strict quality controls to ensure delivery with utmost care was met. For every item, they assure three quality checks: Factory, Local Warehouse and Pre-delivery. This results to receiving a high satisfaction rate from the customers. This time, I went from my usual size of "Small" to Extra Small", carefully considering the size chart and the model's stats vs. mine. I altered this one on shoulder strap and sides because its a bit loose on the chest part. I never realized that on model's photo, but still loved this dress as it creates a fun and younger looking style. Now it's a perfect fit, agree? Enter the coupon code to enjoy a huge discount on this Loose Strap Tank Top. I got this on "small" size. I love the classy strap and can easily tell that it was made of high quality polyester that holds its shape well. This was actually my first time to choose from 'bottoms' category from an online clothing site! The described material of 97 percent cotton and 3 percent spandex was pretty much accurate. 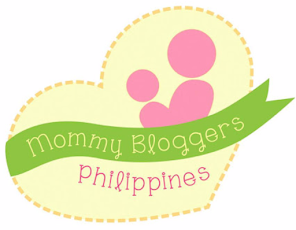 If you are on the look for simple and high quality items, then this is the recommended online shop for you. I honestly think that the price was higher compared to other shopping site, but then again, "ITEMS of high quality, doesn't come cheap". It's good that they have an on-going promotion where everyone can enjoy 75% OFF for some of the clothes in the website. Always the best time to shop, is when there's a big SALE, right? Well, this is another shopping site that's recommendable for its high quality material and being true from what it advertised. 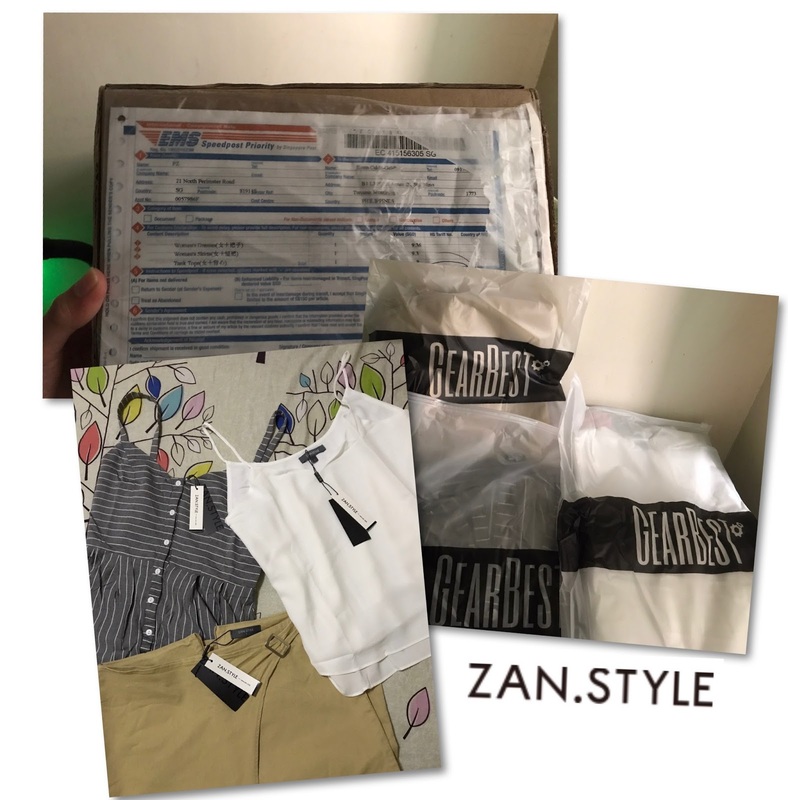 I am very much pleased with ZAN.STYLE's durable, well-crafted and high clothing pieces. It is also the best site to shop on quality basics women's and men's wear collection. They look flattering on you! I especially like the striped dress; it's personally the type of dress I would wear (I wish I were a size smaller now though haha). How quickly do they ship? Hi Maan! Thanks, this is the kind of dress that never goes out of style. Estimated shipping time is 10-15 business days.